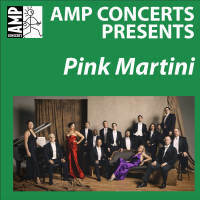 Pink Martini is a rollicking around-the-world musical adventure . . . If the United Nations had a house band in 1962, hopefully we’d be that band” – Thomas Lauderdale, Bandleader/Pianist. 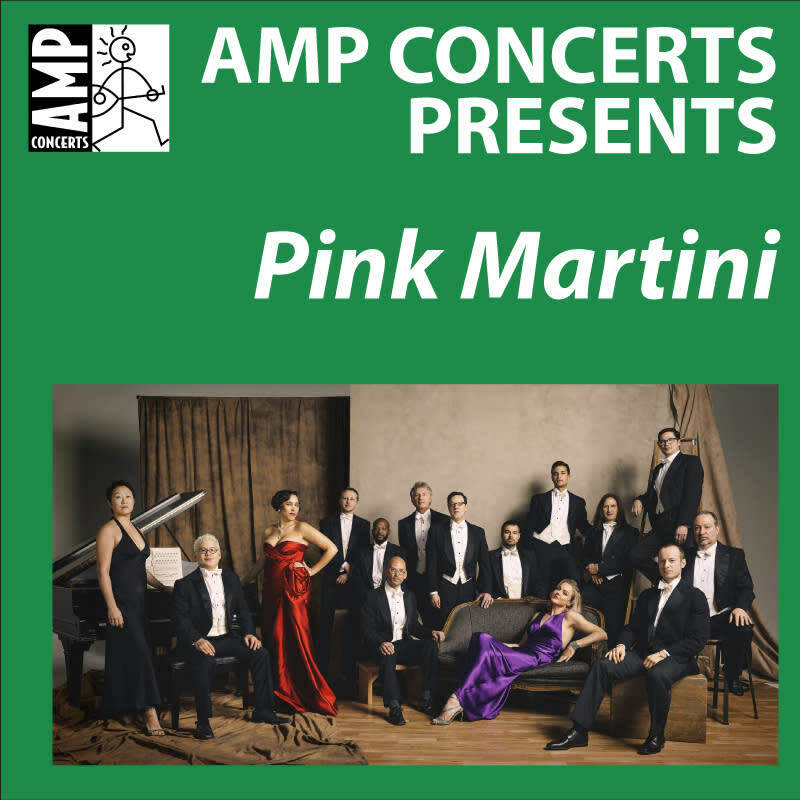 Featuring a dozen musicians, Pink Martini performs its multilingual repertoire on concert stages and with symphony orchestras throughout the world. The group has just released its ninth studio album, featuring 15 tracks spanning eight languages (French, Farsi, Armenian, Portuguese, Arabic, Turkish, Xhosa and English), affirming the band’s 22-year history of global inclusivity and collaborative spirit.